Major Consumer Packaged Goods (CPG) Companies are orienting themselves to respond to rapidly evolving Digital Technologies, Dynamic Supply Chain and Accelerated Time-to-Market. They need to establish a platform for innovative solutions, which will enable them in catering to the changing consumer demands. 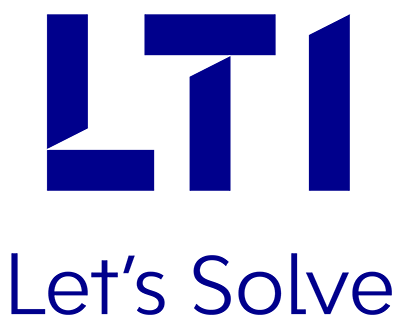 LTI’s innovative SAP solutions can help CPG companies in addressing these trends & challenges by leveraging real-time, flexible, scalable and cost-effective solutions. Our solutions based on Mobility, Analytics, IoT and Cloud enable them to run their businesses better, faster, with agility and innovation.